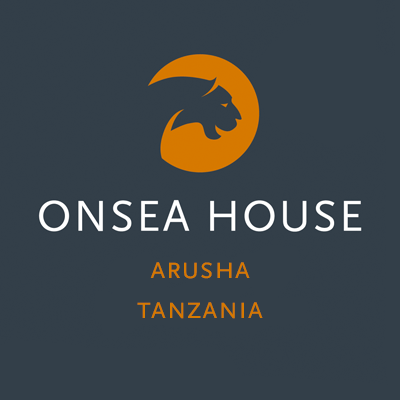 Since 2006, Onsea House has been a synonym for charming comfort in a picturesque setting, which is unique in Arusha. With more personal approach than in a hotel and more privacy than a lodge resort, we aim to be your preferred luxury Bed & Breakfast. Just next doors and yet almost worlds apart, Machweo offers larger and more luxurious rooms in a tranquil Boutique Hotel environment, while maintaining the same personal approach. Machweo is a refuge for those who enjoy the finer things in life since 2011. The Machweo Wellness Retreat offers the finest spa & wellness facilities including steam bath, sauna and separate swimming pool. Feel better, Look better, Sleep better with our spa & yoga programs. Enjoy an amazing meal by our star chef Axel and his team in our critically acclaimed restaurant. Mixing local influences with classic French cuisine and only working with the best and freshest products, every bite and every sip will be an experience for your senses. Arusha can be your home base for a Safari or a Hike & Climb. An ideal location for excursions and expert advice. There are many unique activities in the immediate area. Enjoy bird watching, mountain biking or golfing. Meet local people on a Cultural Walk or while in Arusha. 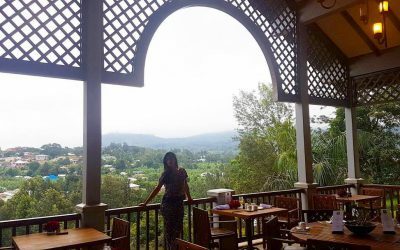 Even with the increased number of rooms, the standards of service remain high, the atmosphere friendly and the food some of the best in Arusha. Their brief was to create a boutique hotel providing top-notch accommodation and first-class food. They’ve succeeded brilliantly on both counts. The open-air terrace dining room at Machweo is the stage for the culinary art. It looks magical at night when oil lamps are lit and tables are dressed in crisp white linen. 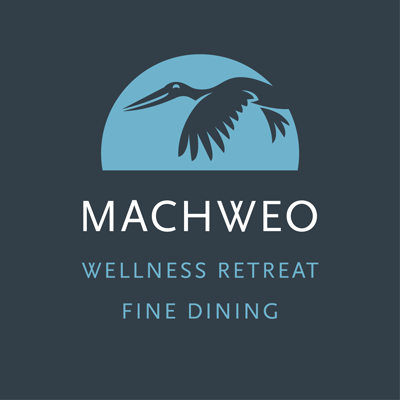 Machweo Wellness Retreat & Fine Dining awaits weary adventurers with a steam bath, sauna, massages and mani/pedis … a great last stop for recharging your battery before the plane ride back home. You get extremely good value for money here and a very good service and standard. 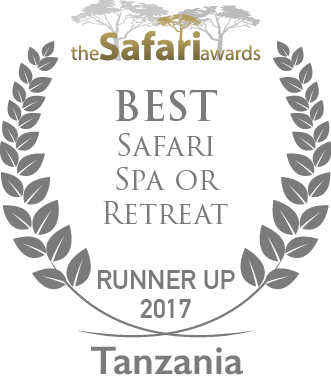 The facilities are fantastic and the quiet location on the outskirts of Arusha is a lovely setting to begin or end a safari. Lovely location, very eclectic décor and stylish in that African chic way. Axel is an extremely talented chef who hails from Belgium. A little gem and with only 9 lovely rooms a find in Arusha. The food was as good as I have tasted anywhere in the world. 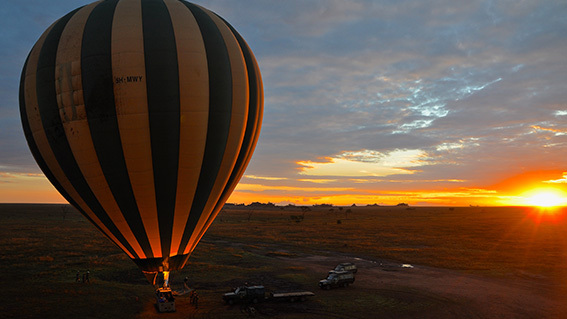 Your hotel is the perfect place for anyone to relax in pre or post safari. I had an amazing trip visiting much of Tanzania and this was one of the highlights. The very best start to a honeymoon in Tanzania. Arguably the number one guesthouse in Arusha. Machweo has the kind of attentive service that makes guests feel right at home. It is one of our favorites. 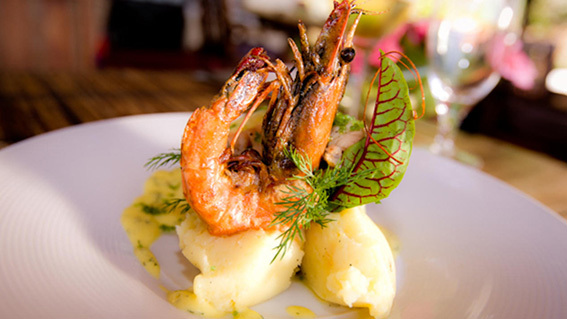 I was so impressed with the quality of service, accommodation, and cuisine at Machweo. We too look forward to sending more Deeper Africa guests your way. Lauren Elder, Deeper Africa, named the No. 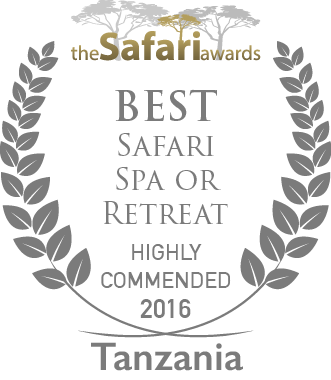 1 Safari Outfitter in the Travel + Leisure World’s Best Awards 2016. I came here last year, and decided to come back as start and endpoint for safari. The place became more quiet, road access is improving with the new highway. At this moment the best place to stay near Arusha when you have an international flight to take, as traffic jam can hold you up for three hours, when you stay in a Arusha center hotel. Onsea House continues to give that home feeling, rooms are large and confortable. Go for room 6 or 7. Dinner is still an event at Onsea House with that mixed Belgian-African cuisine, but when not hungry you can also go for a simple but excellent vol-au-vent with French fries or smashed potatoes, or a light snack. Stayed in Onsea prior to my safari and Machweo after. Lovely comfortable rooms, and great service (Pauline in reception was fantastic). Highlight was definitely the AMAZING food – breakfast is plentiful with great choices, dinner is 3 course with recommended wines accompanying. 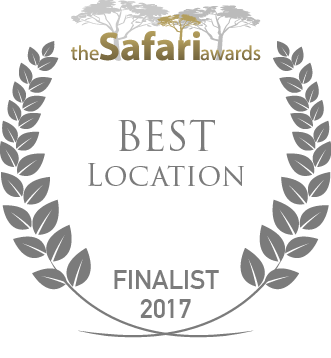 Would highly recommend staying here when in Arusha!